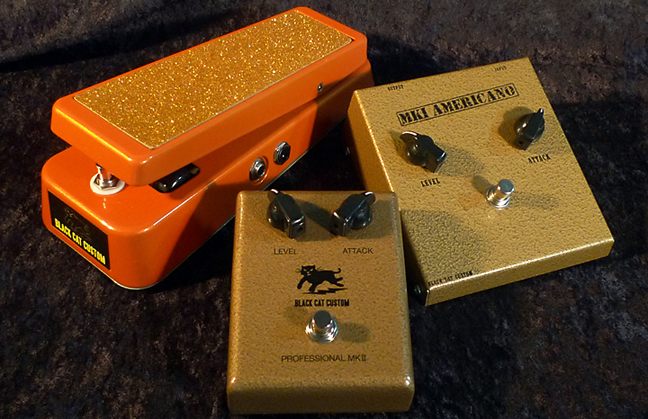 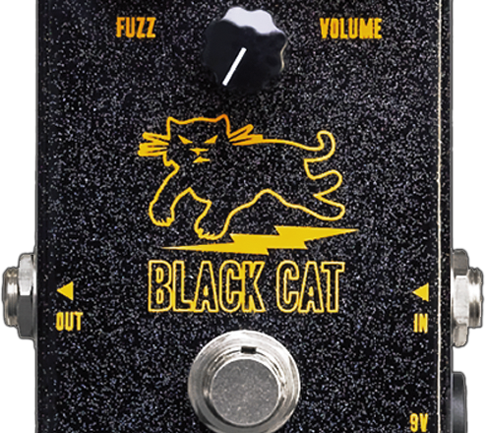 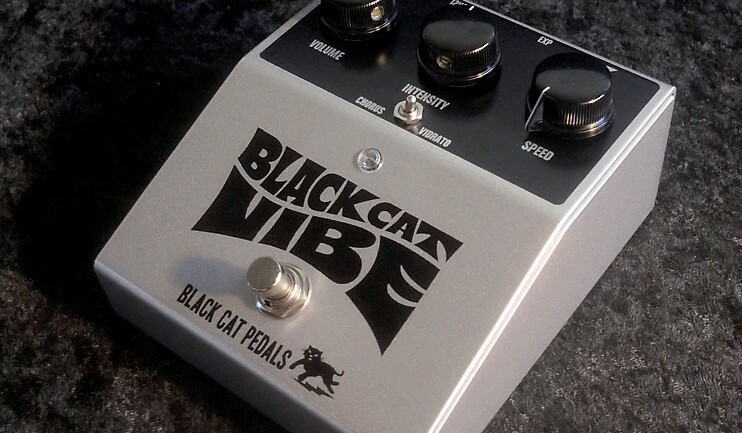 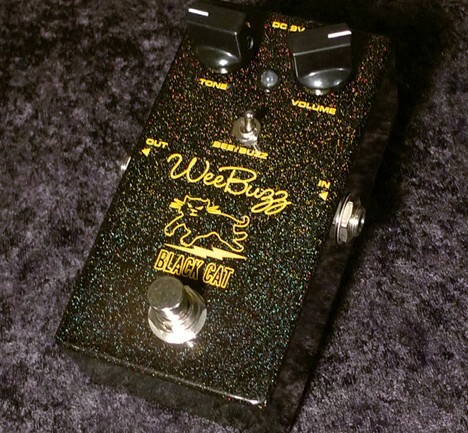 The new Black Cat Mona Wah was designed with the help of DIY guru and wah master, Joe Gagan. 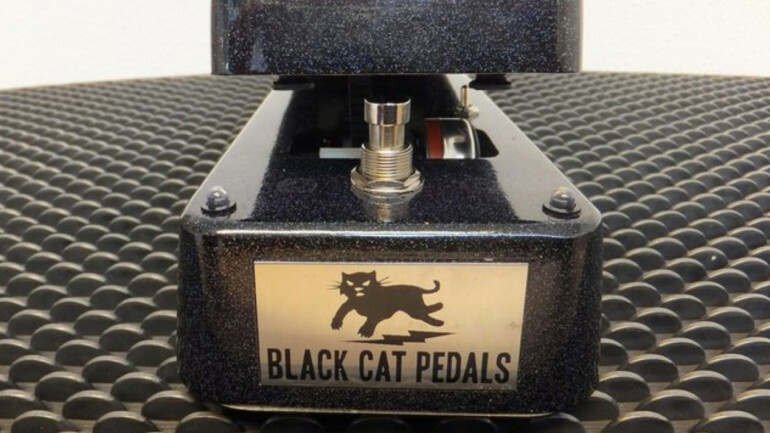 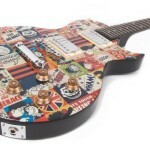 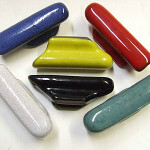 It features a revolutionary breakthrough in traditional wah-wah design. 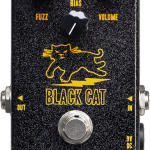 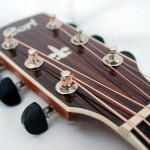 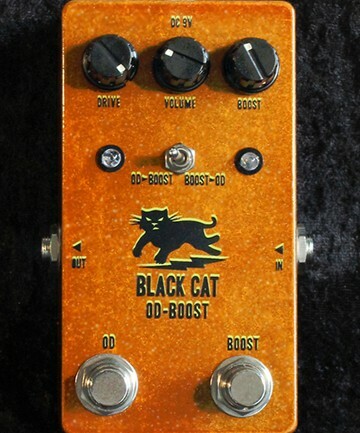 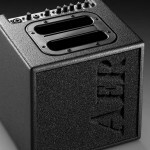 Black Cat Pedals has just announced the Wee Buzz, the first of several new products to be released in 2012.